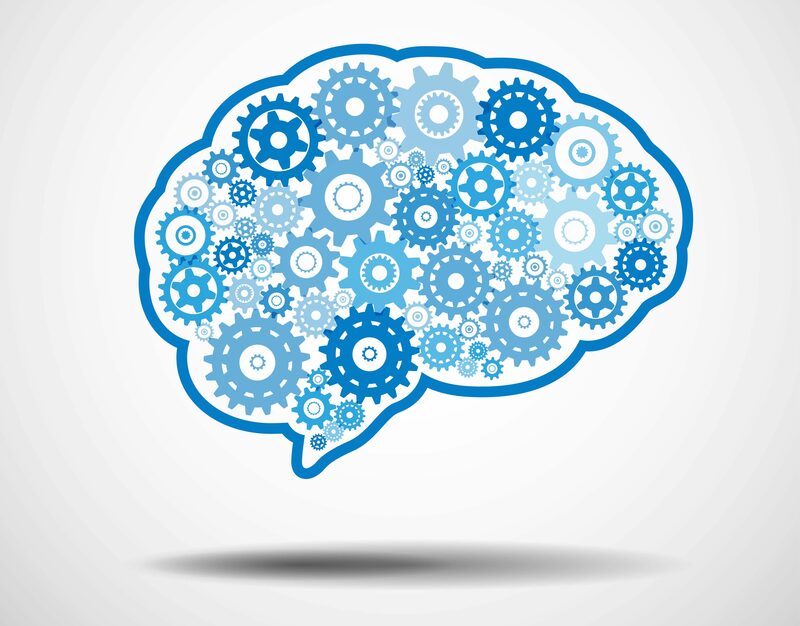 When there is a considerable difference in visual acuity between the two eyes, the brain stops paying attention to information from the eye that is “weaker”. Amblyopia is often the result of long-term suppression of the eye’s signal to the brain. You can’t “see” amblyopia by looking at someone. When a child has amblyopia, parents often don’t know that there’s anything wrong – and the child has never known anything different, so he or she doesn’t know anything is wrong, either. There is no “critical period” in working with amblyopia or strabismus, so it’s never too late to start vision therapy. But what about patching or eye drops? Patching and atropine drops are common treatments for amblyopia, but the latest neuroscience says that vision therapy is even better. Why? Patching and drops are only working to improve one eye at a time. Typically, regression will occur because you are not training both eyes to work together, creating a lack of binocular vision. 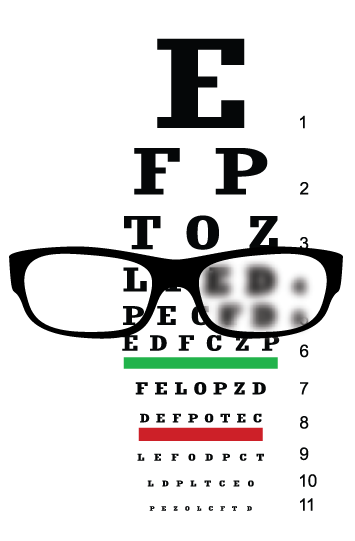 Vision therapy can improve binocular vision and depth perception along with other functional vision skills. That makes vision therapy a lasting, effective, non-surgical treatment resulting in more comfortable and efficient vision. This is a big deal. 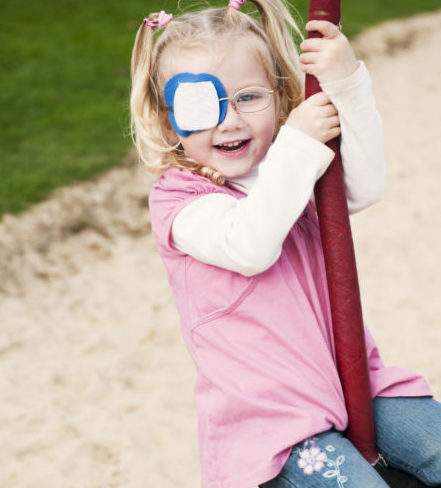 The compassionate, qualified staff at Minnesota Vision Therapy Center have extensive experience effectively treating amblyopia with proven exercises and techniques. Binocular Vision Therapy is the new standard of care for Amblyopia. Research has shown over and over again that vision therapy is an effective treatment for amblyopia. We want patients (or their parents) to explore all options and make an informed decision, so we’ve compiled links to a wealth of research so you can dive in as deep as you want.